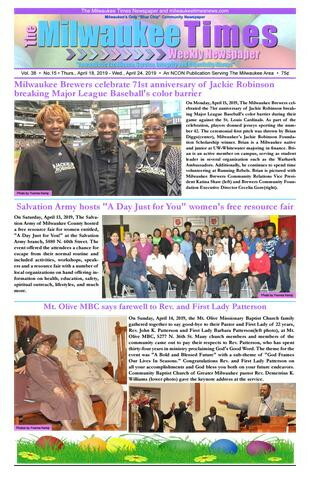 The Pauline Redmond Coggs Foundation, Inc., hosted its 45th Annual Débutante Cotillion on Saturday, November 24, 2018, at the Pfister Hotel in downtown Milwaukee. Sixteen young women who hail from Milwaukee Public Schools (MPS) and other area school districts participated and were awarded scholarships at the foundation’s black tie event. 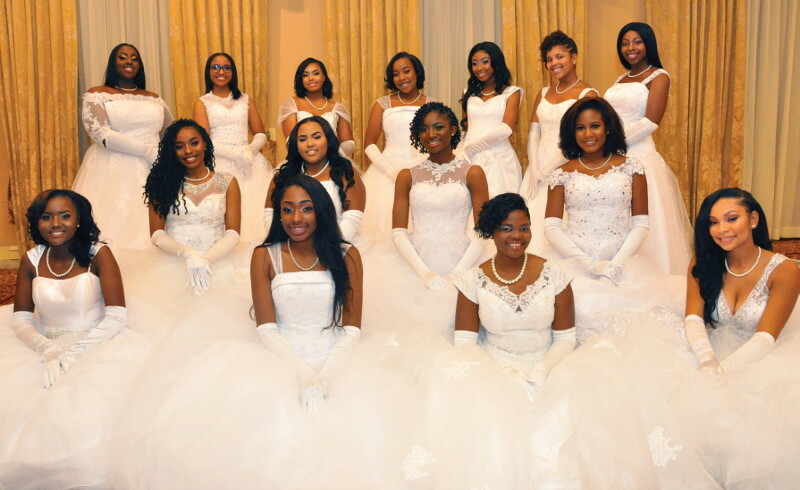 Pictured are the participants including (front row, from left) Taylor Mack; Nevaeh Lucas; Rayanna Angel Stamps; Asani Blue; (2nd row, from left) Lola Vernon; 2018 Miss Debutante Marissa Morgan; Ceria McGlothian; 1st runner-up Morgan Martin; (third row, from left) Africa Pippin; Zahria Green; Chamira Amanda Patton; D’Naya Collins; India Nia Chante Wilkerson; Kayla Zenai Sherrod; Ken’Triana Sheri McDade; and Sydnee Christina Lynnette Roby-Washington (inset).